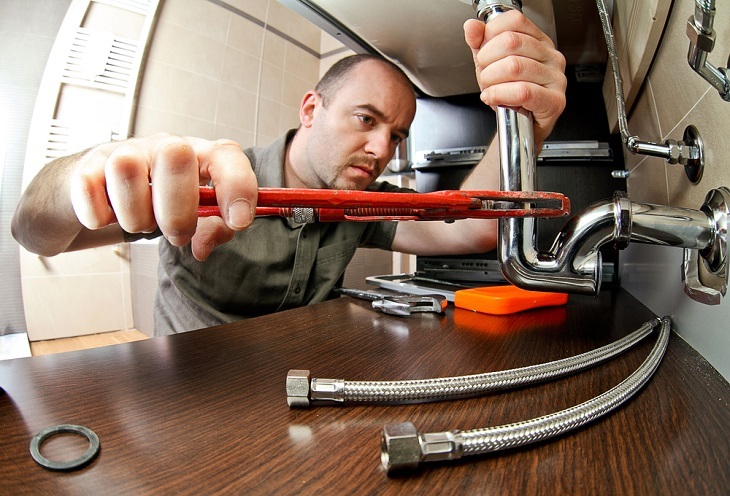 What Are The Factors To Consider Before You Hire A 24/7 Emergency Plumber? A plumbing failure or crises whether at home, or at office, is equally disturbing and creates a lot of problems, and brings in lots of harassments. While the inability to properly use wash basins, bathrooms, toilets, and kitchens is a huge problem, the chances of the effects of leaks and blocks bringing in more damage to the associated fittings and lines also stays. Along with that the hygiene problem due to pooling drain water or leaking sewage can be dangerous. In all these cases, you need the services of an effective and professional plumbing agency which can provide an expert emergency plumber. Open for service 24/7. A house owner may wait for the night to call for help, but a business may not. 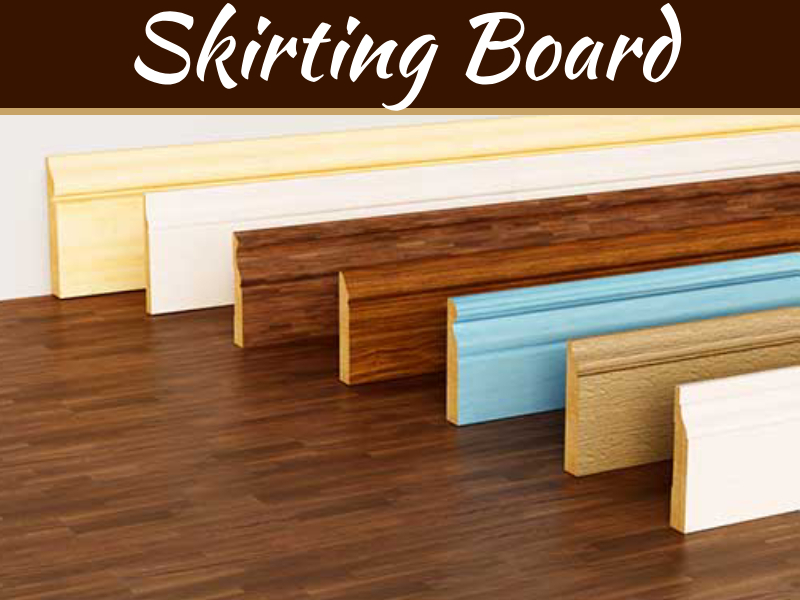 In fact if there is a problem with the kitchen or toilet in a commercial building, then the best time for repairs would be the non-working hours, which is generally after evening till next day morning. They should be able to treat a drain block, a small or big leak, faucets or pipes that are not working, frozen pipes and lines, pipe bursts and jammed faucets etc. If they are replacing a line or faucet etc with a new one, then they should be giving you a warranty on their own work, to signify that they have done reliable and good work, which will last. Else you may contact them within their warranty period for a re-work. Prompt service is what you would need the most to prevent further damage to your property from the block or leak etc. If you are not happy with the service time, then you may switch to another plumbing service. An expert plumber should be checking for forthcoming problems thoroughly through the property to ensure that no leaks, or blocks comes up soon in other parts of the plumbing line. 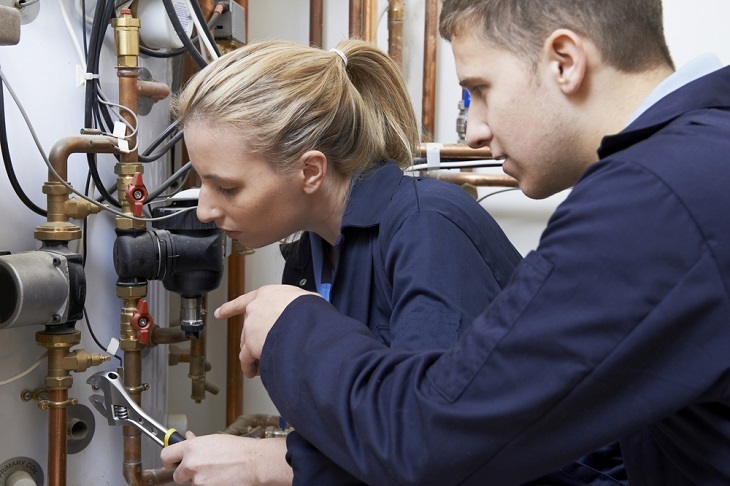 A reliable plumber should not just concentrate on the problem, for which he has been called for, and repair it and go. A warm behavior, nice friendly staff and support shows good work ethics and expertise to build good relations. A reputed plumbing service will have these features. The expert plumber will not charge you for overtime work. 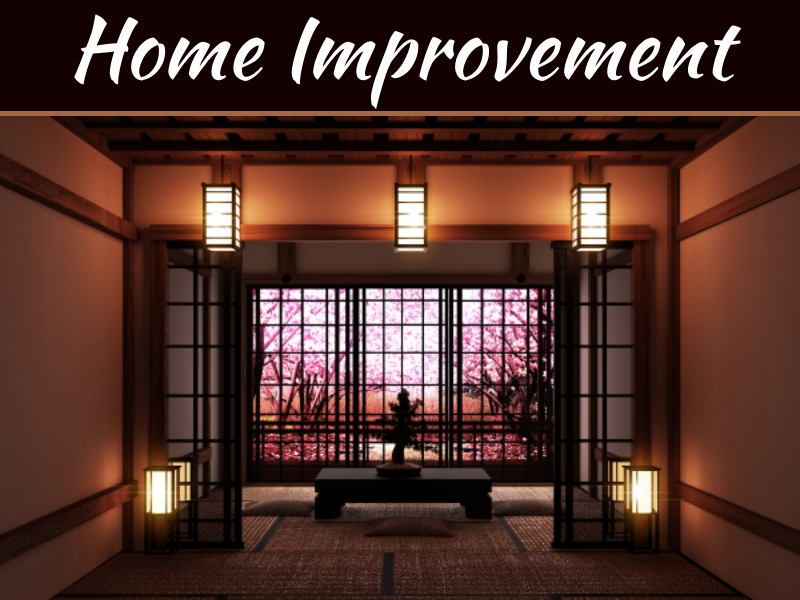 Rather a good service provider will initially give you an estimate of the time needed for repairs, with the budget estimate. This will prepare you mentally and monetarily for both. Overtime charges signify that the plumber may try to extend the timeline of work to make out more money, which is not an ethical way. 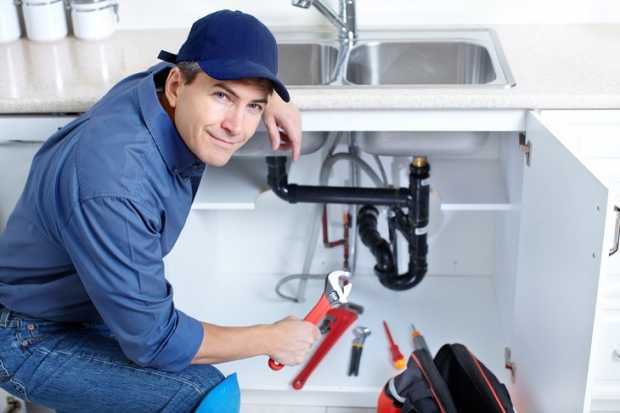 A good plumbing service should be able to give you professional format quotes in case you need to produce them to your home insurance provider for claiming for the cover for the emergency plumbing expenses. 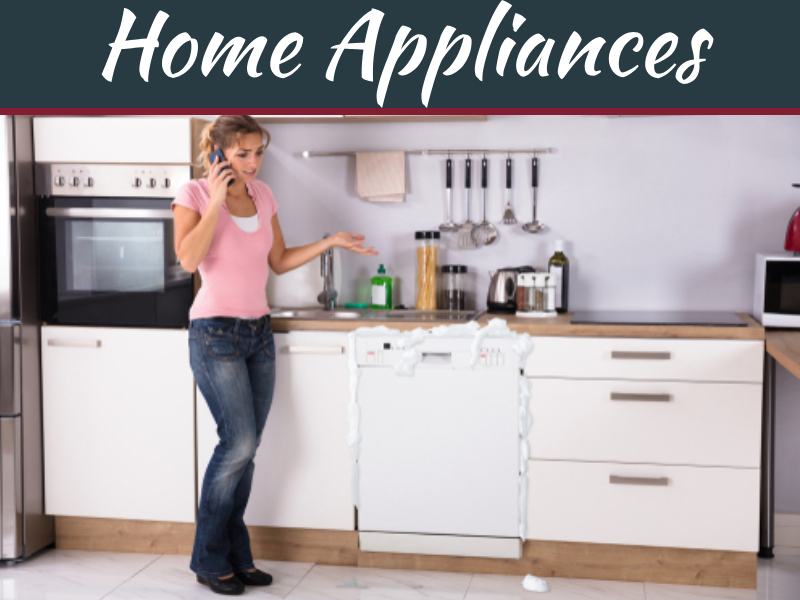 If you find out, that you are getting all these features from a plumbing service, or rather make out from user reviews that you may anticipate these features you may surely move in to get service from them and test. 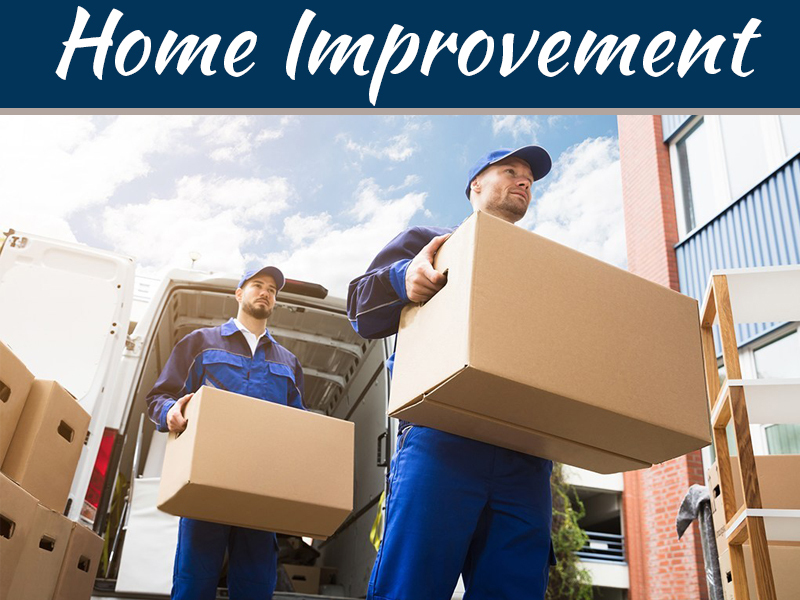 There are m any online websites which are available now, for offering good-quality plumbing solutions, and you can compare their features and price range before you finalize the plumber for your domestic or commercial work. I like that you mention how a good plumber should be able to provide somewhat accurate quotes for you. It makes sense that this could be helpful to ensure you’re able to get the service you need and that you know what to expect. Thanks for the post; this could really help when I have another emergency because I want to make sure it’s taken care of properly and quickly.